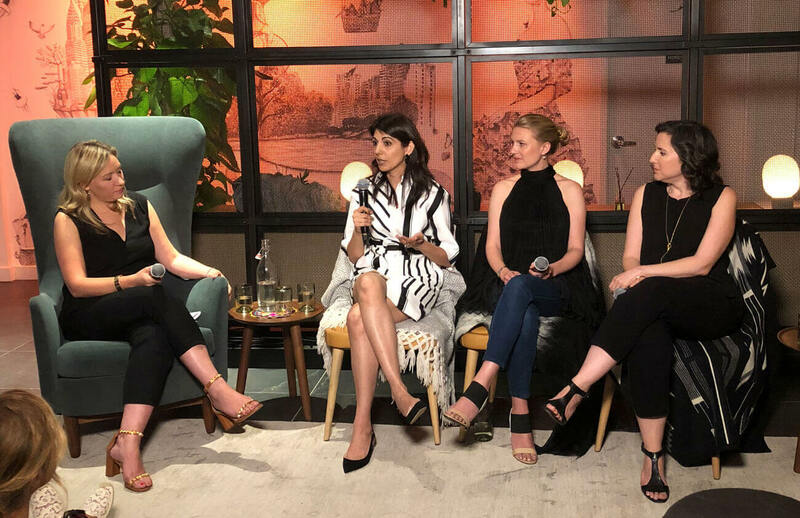 Adrienne moderated our “Eating for Immunity” panel at Inday which included functional medicine internist Dr. Vincent Pedre, health coach and author Maria Marlowe, and INDAY founder Basu Ratnam about their best tips for eating for immunity. Yummy Inday bites and organic wine were served. Watch the live stream from the panel and read the recap here!